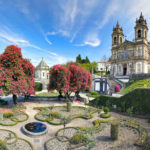 We offer you the chance to create your very own tailor made private tours from scratch – or simply to leave us in charge whilst we take the stress out planning your time in Porto, taking care of your every wish from start to finish. 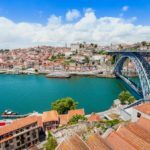 With a group or in a private tour, you’ll discover Porto as the “Portistas” live it; in the charming streets of their favorite neighborhoods, on the best terraces in town, and first and foremost, amongst the locals. Our tailor-made tour page allows you to piece together your very own experience. Is it your first time in Porto or are you a seasoned traveler? Would you like to uncover the secrets of Porto or would you rather be exploring the unique architecture and our Pritzker Prizes? 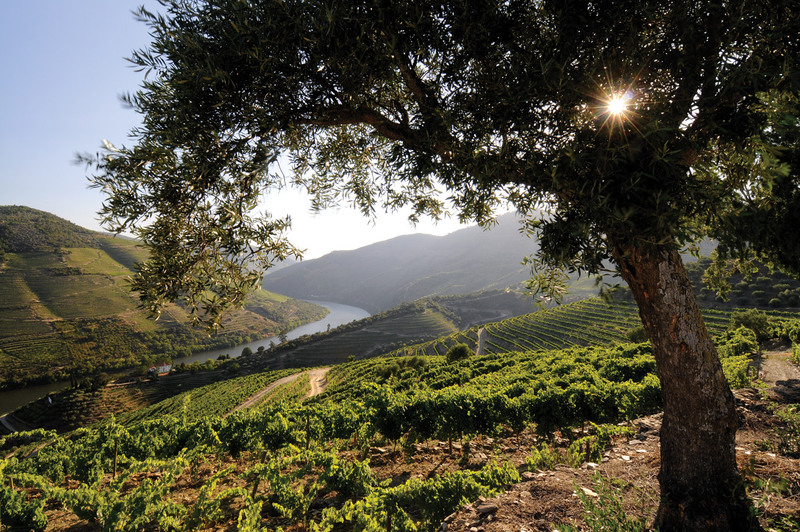 Perhaps you’d prefer to explore the food and wine with a gastronomic expert, or simply discover Douro Valley and Vinho Verde wine region? Tell us all your wishes – however vague or precise – and we’ll get back to you with 24 hours with an itinerary and the expert guide or guides who’ll be accompanying you on your adventure.